To reduce weight and stay in shape all we need are healthy meals but usually these type of meals are only good for health but not for our tongue in other words they are not tasty and delicious and that is one of the reason people fails to continue that routine for long. Whether its breakfast, lunch, dinner or even snack time, these must be tasty as well as healthy. 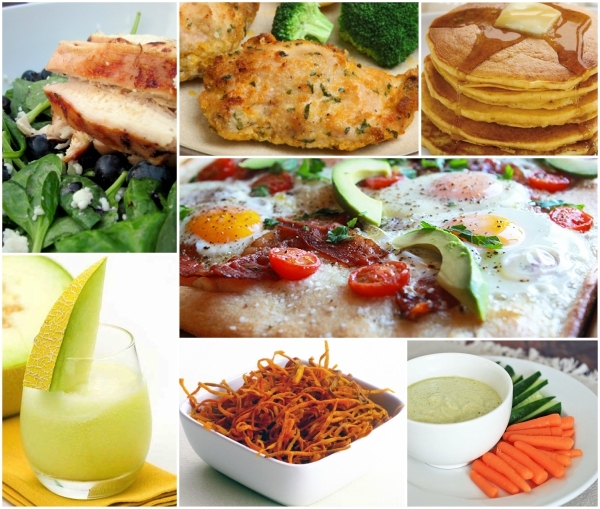 Here are the top ten healthy meals for weight loss, follow this for a month and see a big difference in yourselves. Now, you can enjoy the food and reduce the weight. 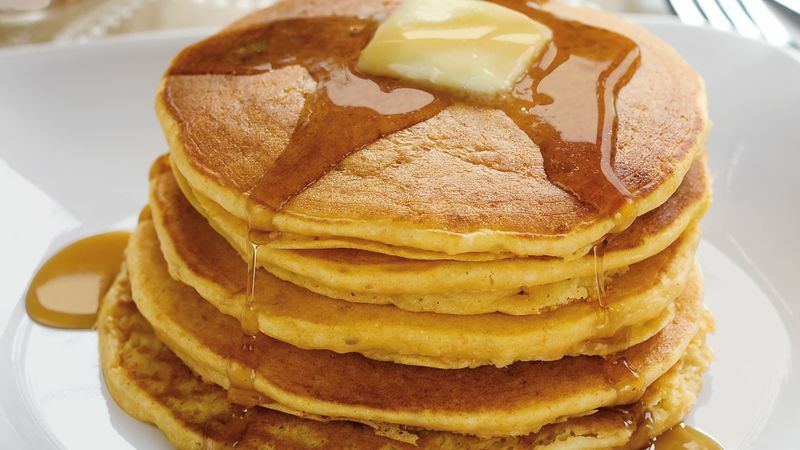 Pancakes are yummy, and with the addition of sweet potatoes in the pancakes they become healthy too because it makes them high protein pancakes, that fills your stomach easily without increasing fat. 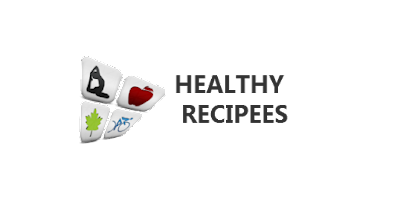 The recipe include all natural food from apple to honey and it has less than 160 calories. To have a good refreshing start to your day, you need a healthy breakfast that can boost you in the morning. 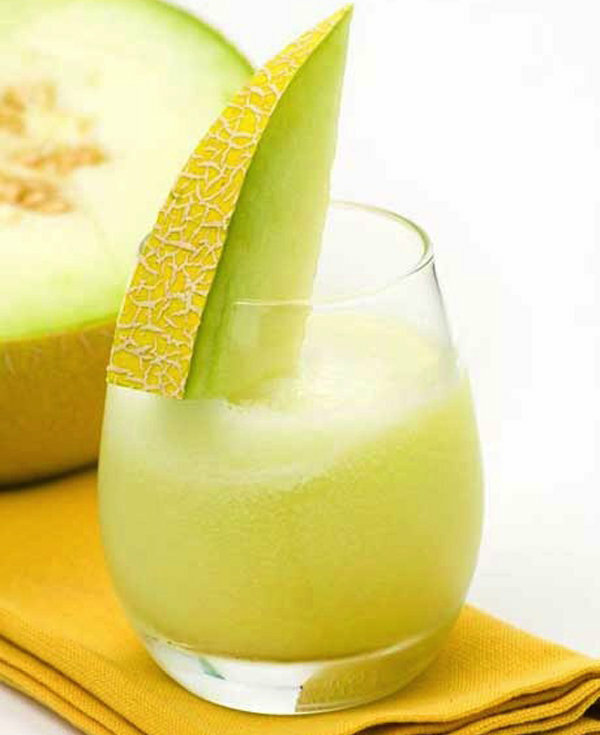 Melon Breeze Smoothie is perfect for those who are looking to reduce their body weights. It contains kale and spinach and has 165 calories. 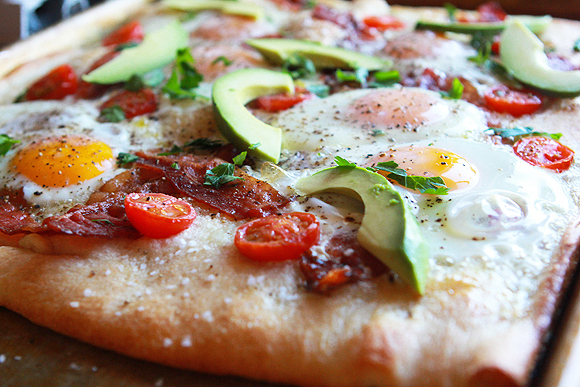 We all love Pizza, but from the health aspect they are generally not good but this Avocado Pizza is perfect because it’s the healthiest Pizza that you can have in your breakfast. It contains egg and avocado as the core healthy ingredients and it has 252 calories per serving. 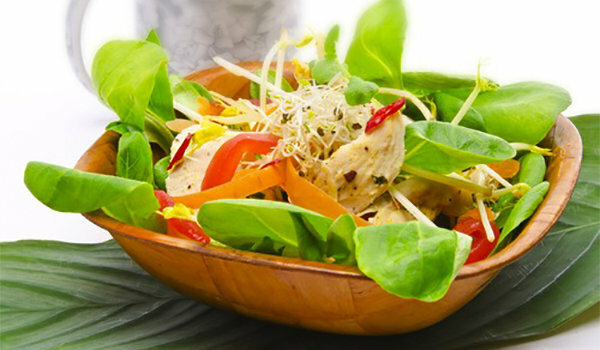 Looking for a light lunch then this is ideal for you, it has 220 calories. It contains all natural ingredients cucumber, spinach, carrot and tomato. The good thing is that it is prepared quickly and easily. 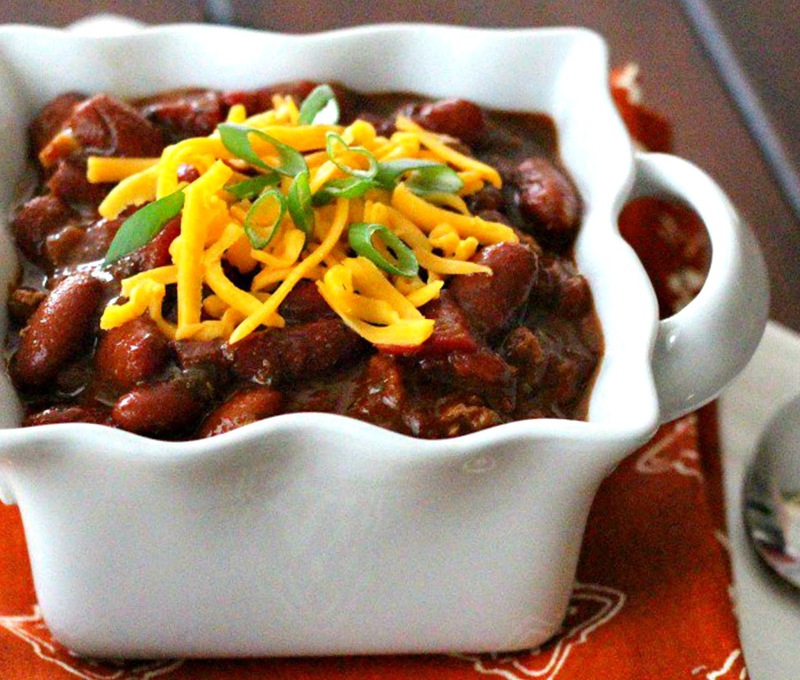 This recipe is great when you are craving for deliciousness. 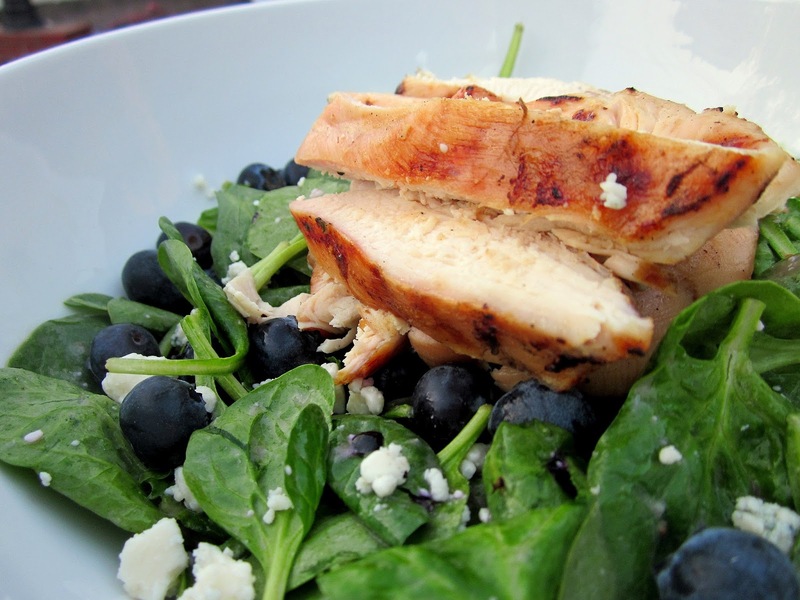 Grilled chicken with awesome blueberry salad simply makes it tasty and healthy. Ingredients include almonds, vegetables, chicken and blueberry for the salad. It has 250 calories. A perfect snack time meal to reduce weight, include all natural Spinach, Garlic, Onion and Milk. With only 70 calorie per serving its perfect for vegetarians. 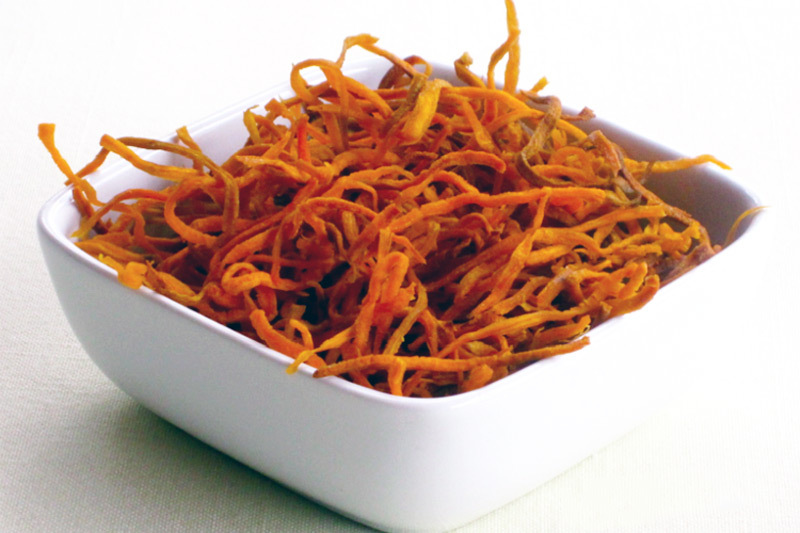 One of the easiest meal to cook is Sweet Potato Crunchies, it requires only two ingredients oil and Sweet Potato. Fry it for 10 minutes until they become crunchy and then you are ready to have a meal containing 117 calories. The good thing, it can also be used as a side dish. From its name seems difficult but actually its easy. Its one of the most beneficial snack in terms of weight loss. 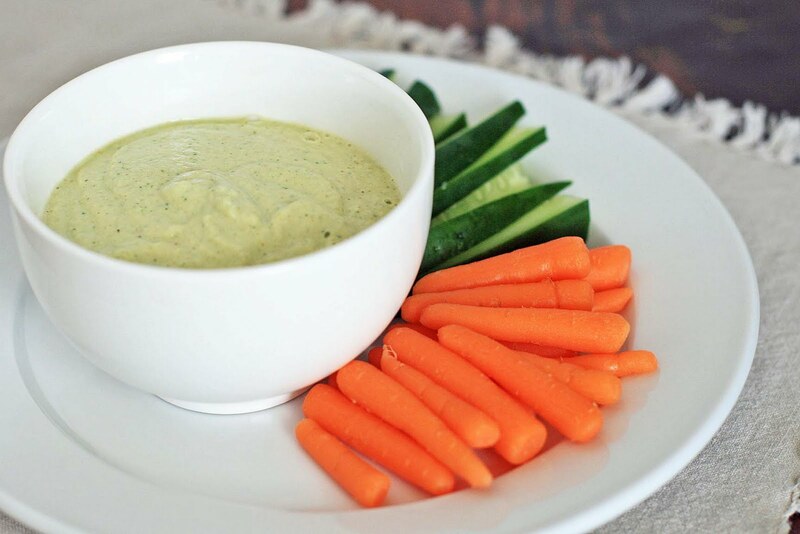 Dip carrots in Hummus and enjoy the delicious taste. It contains 80 calories per serving. Ending the day with a yummy dinner will make everyone happy. 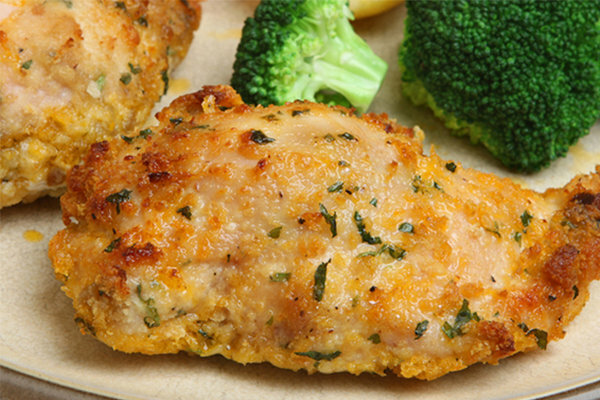 Crispy fried Chicken is prepared without the side effects that increases your weight and keeps its awesome taste. 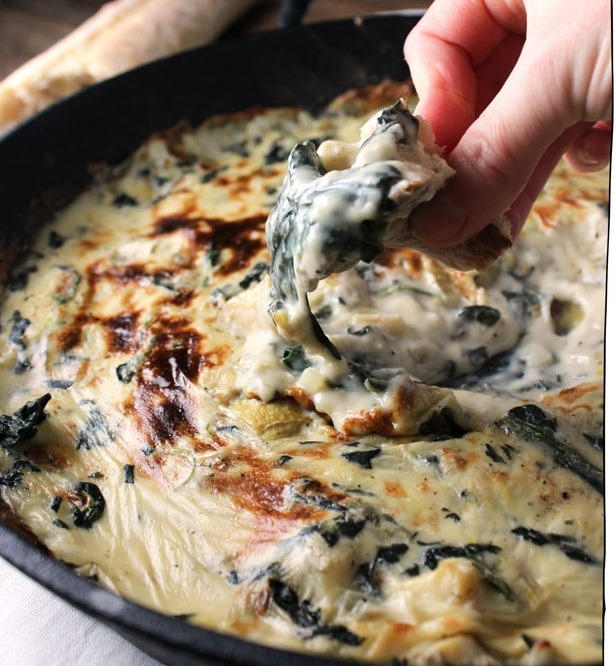 The recipe contains non-fat buttermilk, garlic, Dijon mustard etc. One piece contains 262 calories. Attention Spice Lovers! Looking to end your day with your favourite spicy food? Try this Spicy Chili with Fire-Roasted Tomatoes. This includes tomato, pepper, chili powder, onions and many more ingredients. It has low fat, sugar and 212 calorie per serving. Share with your friends and families, also we would love to hear your feedback.